Hi, I’m Jason Evege, founder and creative director of Linoto. 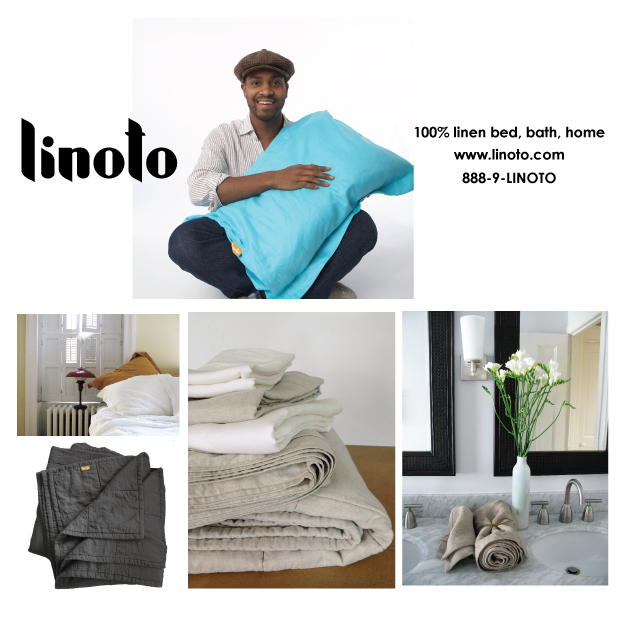 Linoto makes amazing, real linen sheets that help you sleep better, linen napkins and tablecloths that enhance your dining and entertaining events, linen curtains that beautify your home, and linen spa towels that rejuvenate and refresh your bath and shower experience. Most importantly, we make beautiful, soft, artisanal quality products that feel special to us and to the people who enjoy them. What sets Linoto apart is our bold color offerings, exceptional workmanship, and the fact that all of our products are proudly made at our workshop in Westchester County in New York. We are passionate and invested in everything we make. Every item is marked on the cloth with chalk, cut with tailor shears, expertly measured, expertly sewn to the same standards as a designer dress, then washed with natural laundry soap and shipped in plastic free recycled packaging. Linoto would not be possible without the extremely skilled and dedicated technicians who cut and sew our beautiful creations at the workshop in New York. They are a like a second family to me and most of them have been with the company since our scrappy beginnings when we were still working out of my apartment. Making linen sheets the right way is hard work. The fabric is very heavy, very expensive, and requires a great deal of skill to work with. It all started in 2007 when I was shopping around for real linen sheets and I was unable to find any set in a simple, modern style for less than $1000. What's more, I had to wait 4-6 weeks for delivery from Europe. 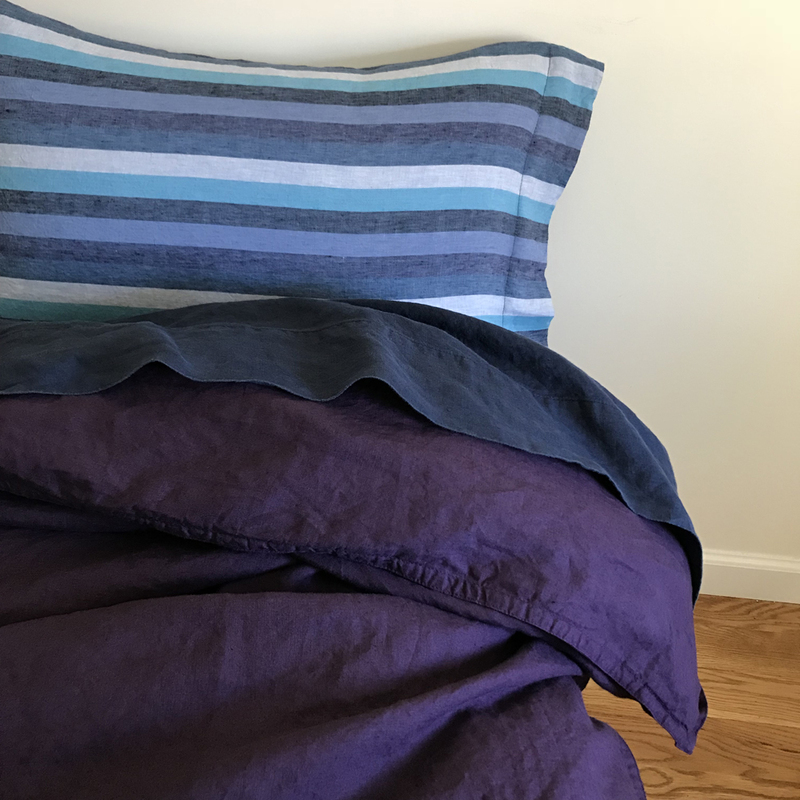 I was so frustrated by my search that I decided to make my own set of linen sheets as well as a few sets for friends and family. The sheets were a huge hit and it was suggested that I set up a website and see if there was demand. I graduated with a degree in fashion design from the University of Cincinnati which has one of the best design programs in the country. We were taught very well how to make things from concept to finished product. I was very fortunate to have all of the skills and machinery required to try my ideas without large capital investments. 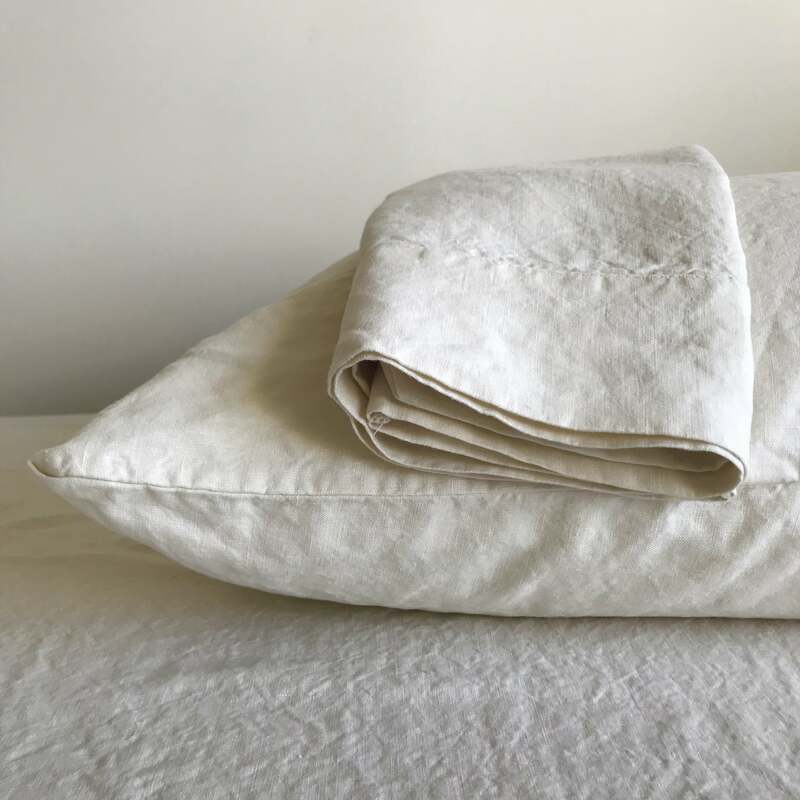 In the first 12 months (working nights and weekends out of my home while holding down another job) I sold more than 120 linen sheet sets to customers throughout the US and abroad who were so pleased to find real linen sheets at an affordable price. Linoto has now fulfilled more than 10,000 orders to loyal customers around the world and enjoys a fabulous reputation for quality, value, and style.